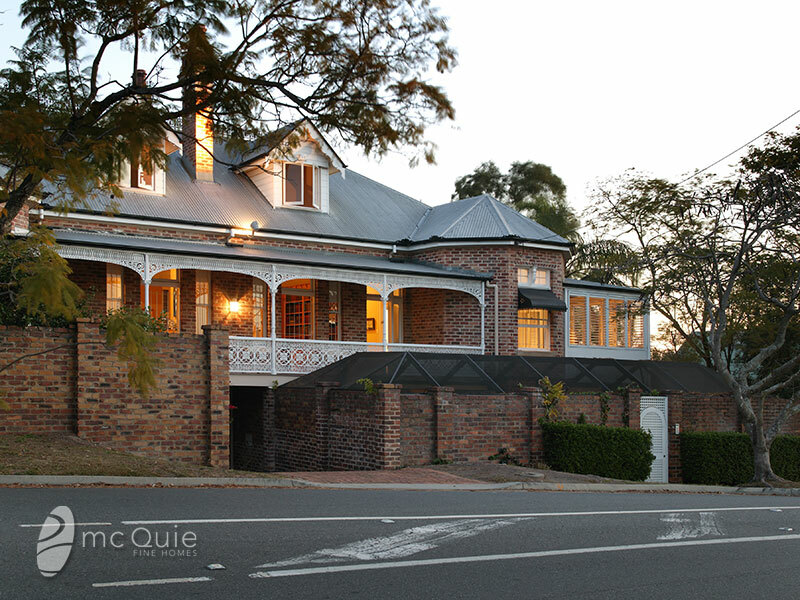 ‘Brunswick House’ 5km from the CBD – in the Wilston and Royal Brisbane Hospital precincts. This is a quality family residence offering space (60 squares) and convenience. Impressive yet discreet facade, captivating from the first impression to the last! From its elevated vantage point, ‘Brunswick House’ captures stunning views to Moreton Island, the great dividing range and the city.